Guys I realize that everyone is mad at Edward right now but I just want you to know that he has his reasons for thinking that about Bella. 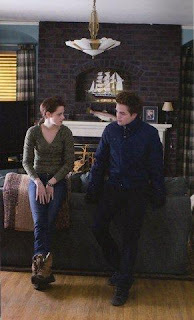 When James told him about Emma he said things that you will find out later to make Edward think the worst of Bella. However quickly he is coming to realize that he was wrong and that she is still the same sweet loving Bella. Also remember I’ve told you when it comes to Alice and Edward things are not always as they seem on the outside. I’m all about the HEA I’m just putting some drama out there first or there wouldn’t be a story ;). As the crowd went nuts and the curtain rose to show Edward and his band Bella could feel her legs crumbling beneath her.